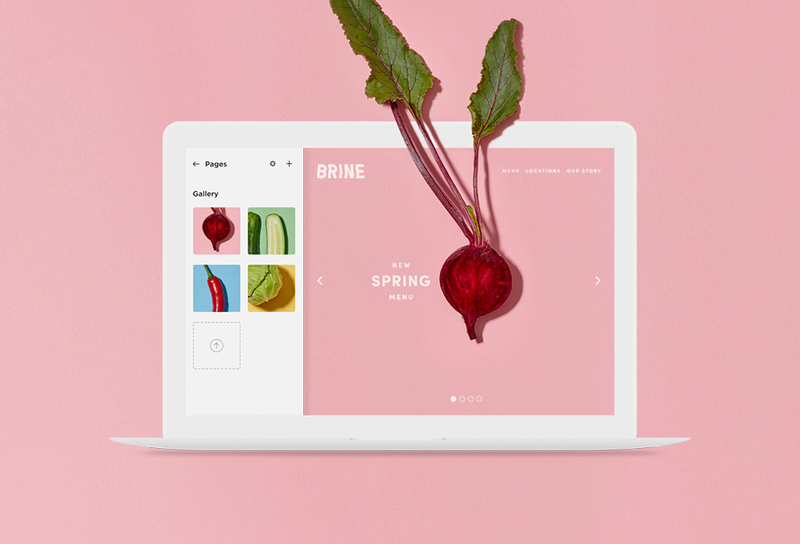 McLane is a designer at Squarespace in New York, currently focusing on web and digital experiences. 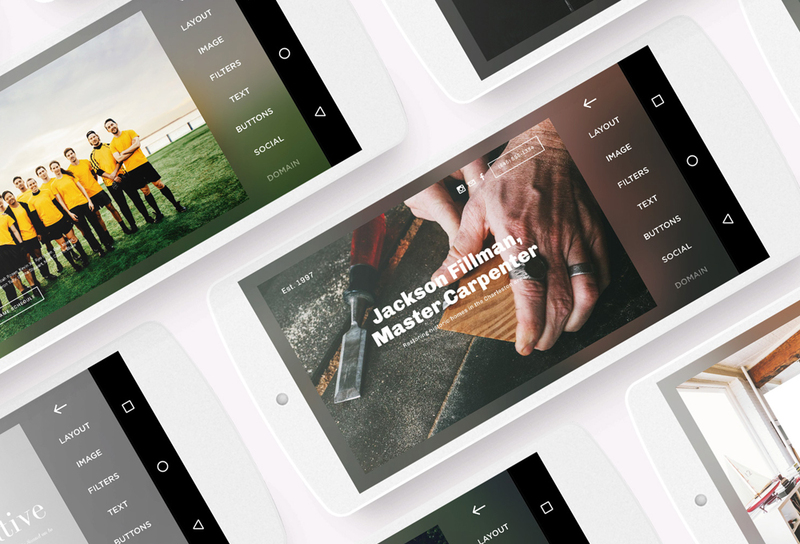 He has spent the past two and a half years working on Squarespace’s templates, platform, and campaigns. 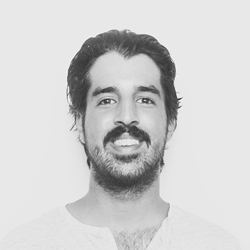 After studying graphic design at Queens College, McLane started out his career in advertising, working at agencies including McCann New York and Droga5. Interested in a long-term mentorship with McLane?